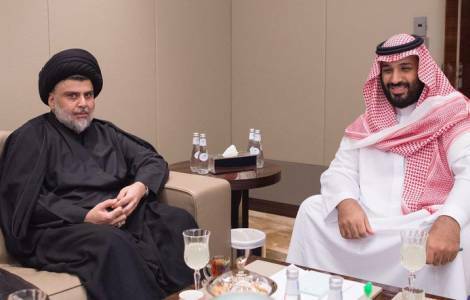 Baghdad (Agenzia Fides) - Announcements and rumors which have circulated in the past few days regarding a next visit to the Vatican by Iraqi Shiite leader Muqtada al Sadr and his possible encounter with Pope Francis have no foundation. No request has been submitted to the Holy See so far and there has been no invitation. No communication on this matter has so far reached the official channels that must be used for contacts and reciprocal requests between civil authorities and the authorities of the Holy See.